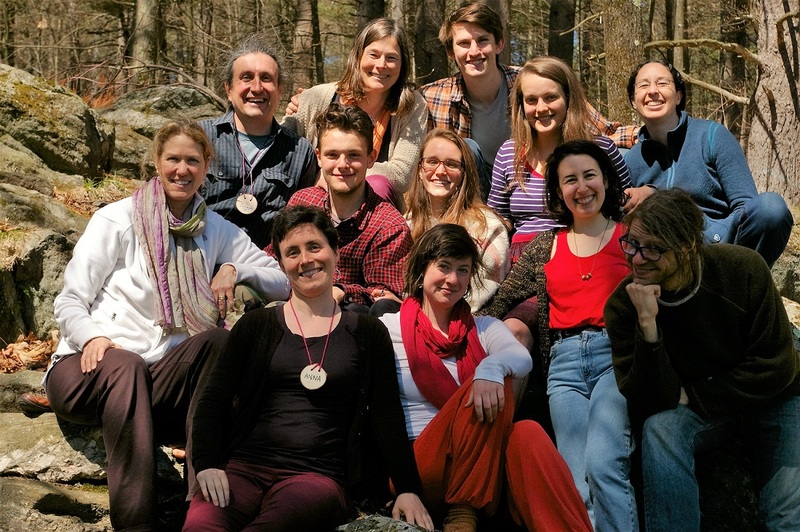 Earth Leadership Cohort V, 2019, is now forming! Please check out the full program description for more information and the application. We are seeking donations for this exciting program. If you can help, please click here. 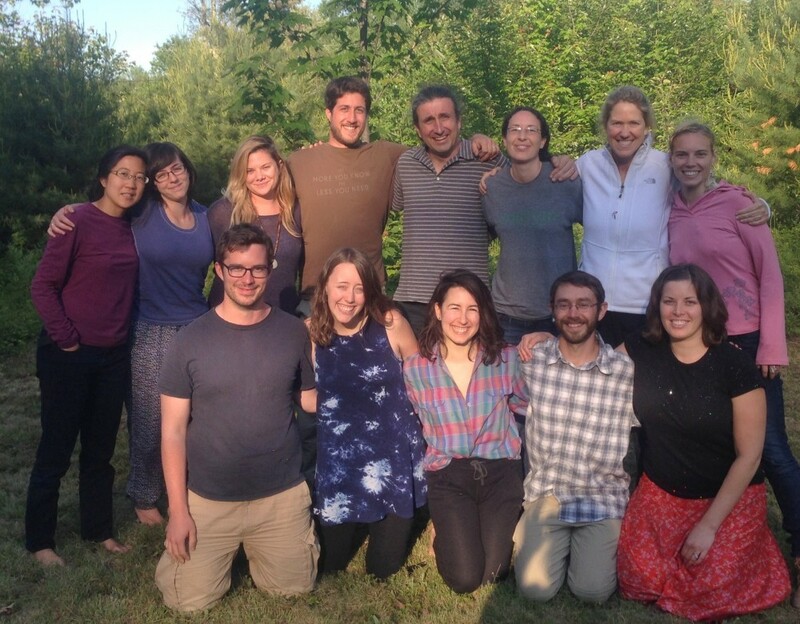 The Earth Leadership Cohort launched with 15 young adults gathering on three separate weekends during 2014 to explore the Work That Reconnects in theory and practice. In a supportive learning community of peers, each participant explored their vision for meaningful work, practiced facilitation skills, and expanded self-awareness. 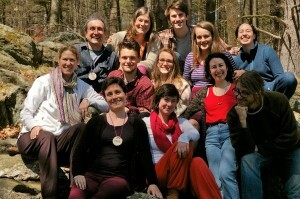 A second Earth Leadership Cohort with 12 participants convened in the spring of 2015 and joined a larger multi-generational community of people for a 5-day workshop at Rowe Conference Center titled, “Active Hope: How to Face the Mess We’re in Without Going Crazy.” The first half was led by Kirstin Edelglass, Aravinda Ananda, and Joseph Rotella; the second half, by Joanna Macy. The cohort met again June 4-7, facilitated by three guides who accompanied the Cohort throughout the two-part training. The group had an opportunity to reflect on the rich experiences of the previous workshop and began to integrate new perspectives into their personal and professional dreams. This retreat served as a time for gathering resources, ideas, and support for “going forth” into the world as change agents, healers, compassionate listeners, and empowered citizens. 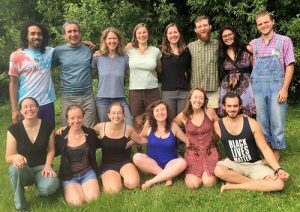 The third Earth Leadership Cohort commenced with a multigenerational 5-day workshop at Friendly Crossways, “At The Crossroads of Environmental and Social Justice” in April 2016. Members of the ELC3 continued their journey with followup meetings including time together in Western Massachusetts. As a community, the members decide how they will keep in touch and support one another in realizing their short-term goals and long-term visions.